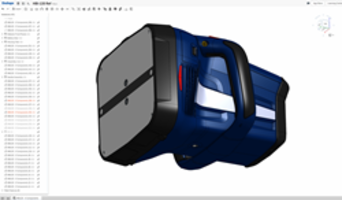 Users are able to work in high fidelity and rapidly advance the design-to-3D print process. 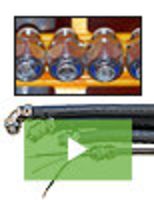 Designed to speed part production and allows to control more effectively the structure of end-use car parts. 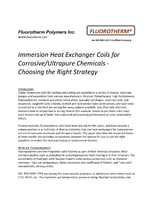 Removes complexity from design-to-3D print process. 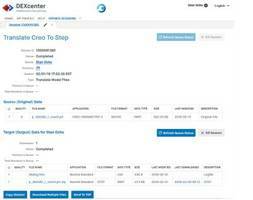 Brings collaborative configuration for engineers to focus on customer needs and innovation. Provides modular development and improves design times without using the API. Gives engineers the tools and productivity to streamline product development as well as reduce the errors. 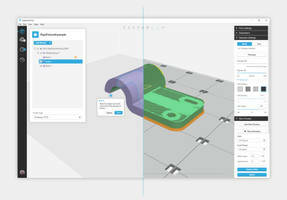 Supports neutral CAD and visualization formats. Offered with enhancements such as web GUI, process automation, reporting functionality and technical data packaging. 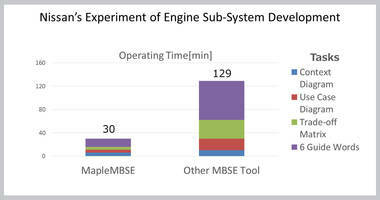 Allows the adoption of model based enterprise for automating CAD/CAM/CAE/PLM interoperability workflows. 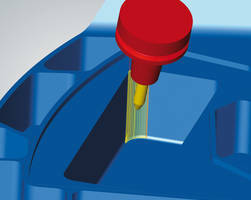 Offers expanded finishing module in machining performance package and CAD optimization. 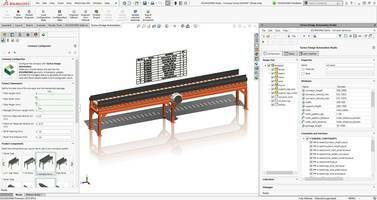 Includes process optimizations such as new thread milling module, a new function for reducing calculation times and tool database flexibility. 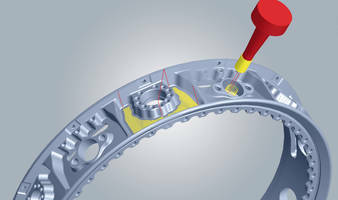 Introduces 5-axis Prismatic fillet finishing function in hyperMILL® MAXX machining that enables the geometry and automatic inclination of barrel cutters. 2 1/2 axis improves feature-based machining and 3 axis make improvements in flat area machining. 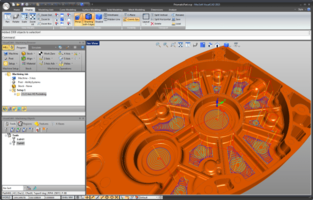 4 axis gives smoother motion outputs in post-processor and 5 axis supports nutating head and local coordinate plane programming. 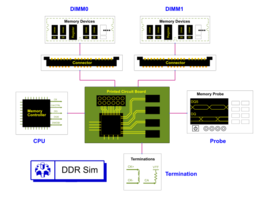 Simulation helps in tool shank collision and early error detection. 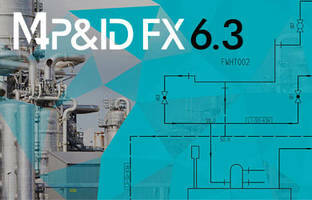 The M4 P&ID FX Software version 6.3 is designed for process engineers to create intelligent P&IDs to international standards. The software offers extensive collection of 2D drafting tools for facilitating P&ID symbol creation and configurable DXF/DWG interface for data exchange. The new version ensures continuous numbering and prevents errors through accidental duplication.